LARGE LOT!! Build your dream beach house with DEEDED BEACH ACCESS and no buildout time! 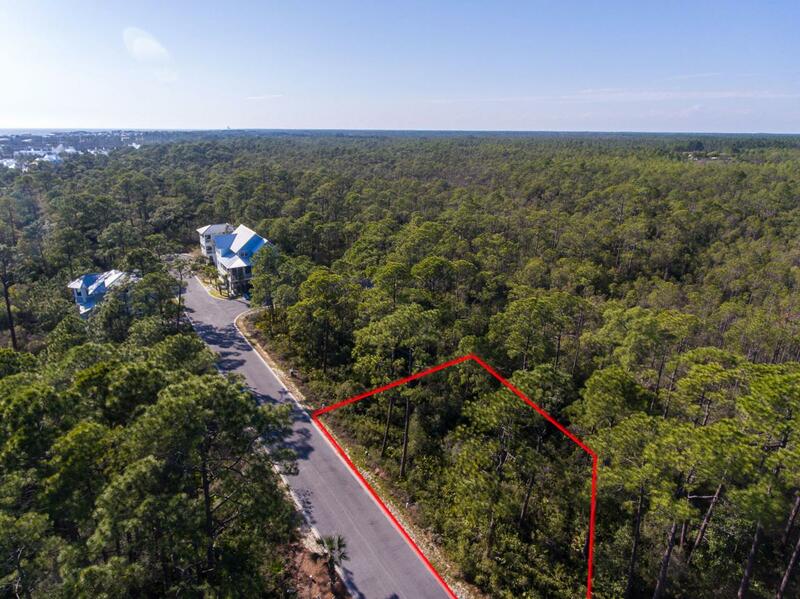 This great lot in a private, gated community is located south of Highway 98 between ROSEMARY and ALYS BEACH! The beautiful community of Treetop offers the seclusion and quiet of a gated neighborhood while still being only a short walk or bike ride from all of the first class shopping, dining and entertainment east 30a has to offer. Backing up to the preserve you are surrounded by the stunning natural beauty South Walton is known for. With deeded beach access, a gorgeous pool and bike paths connecting you to Seacrest/Rosemary Beach biking trails you have easy access to all the outdoor activities 30a has to offer while still being tucked away in this private oasis. POTENTIAL 43X43 BUILDABLE FOOTPRINT!Information contained within this listing such as square footage, is deemed to be accurate but is not guaranteed. Buyer to verify.